Home » Main Menu » Music Reviews » Matt Jaffe releases single ‘Fever’. 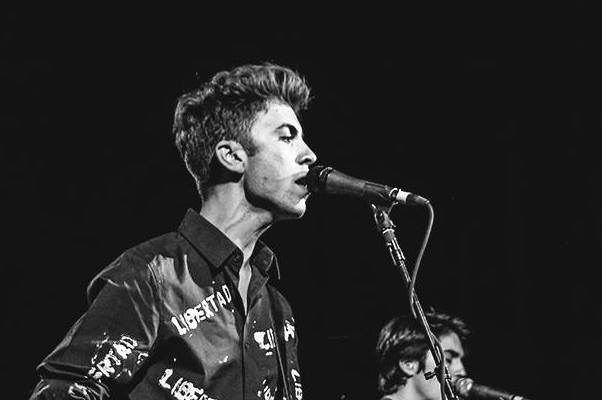 Matt Jaffe releases single ‘Fever’. When I first listened to Matt Jaffe ‘s Fever I was impressed with his vocal sound and catchy hooks. Now, after listening a few more times I realised that there is so much more to this artist. Matt has this fresh sound that is quite addictive. I feel that this album is the first of many more to come. He has the talent to make people to sit up and take notice. ‘Fever’ has interesting guitar sounds and relatable lyrics. Matt has a huge future ahead of him and I look forward to following this. Oh have I said that I adore ‘Fever’ yet? As I do. Listen here.